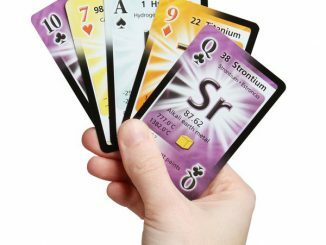 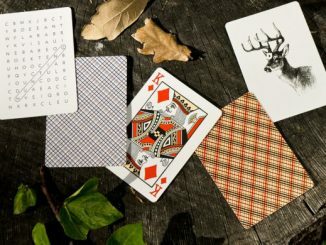 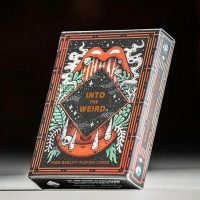 Say goodbye to boring playing cards with the Into the Weird Playing Cards. 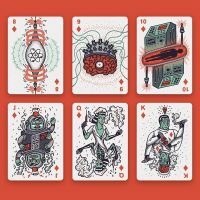 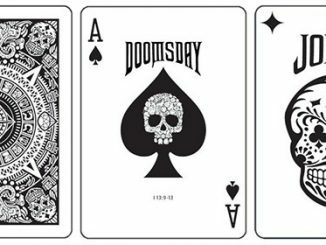 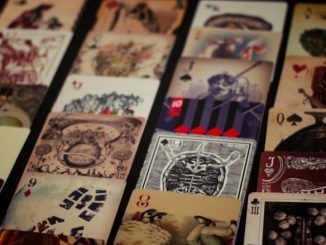 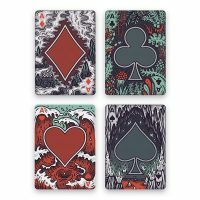 This limited edition set of playing cards features 54 unique and interesting illustrations. 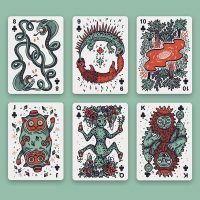 Each card features a strange and wonderful drawing that can be arranged to tell bizarre stories. 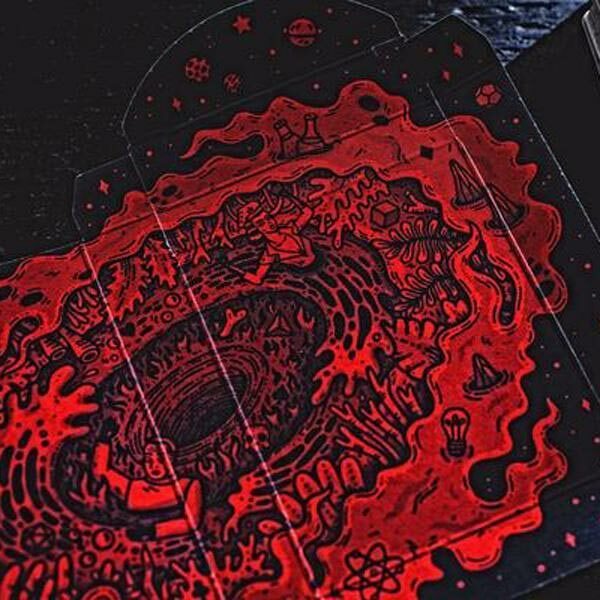 They’re printed by the U.S. 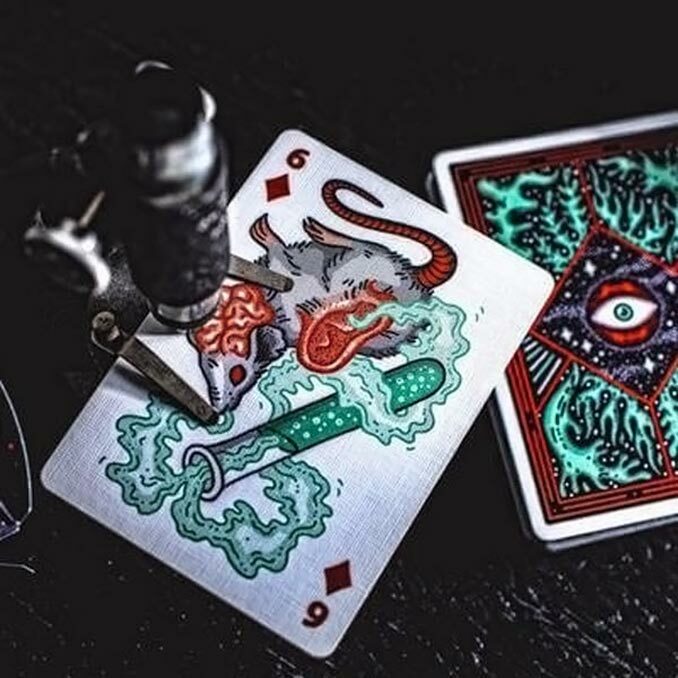 Playing Card Company, so you know they’re top quality. 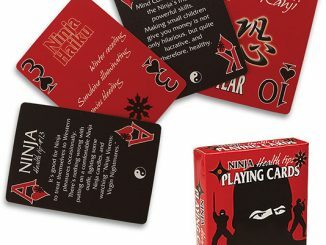 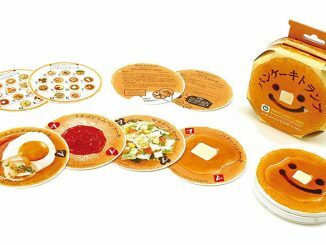 They are a limited edition of just 5,000, so get yours today. 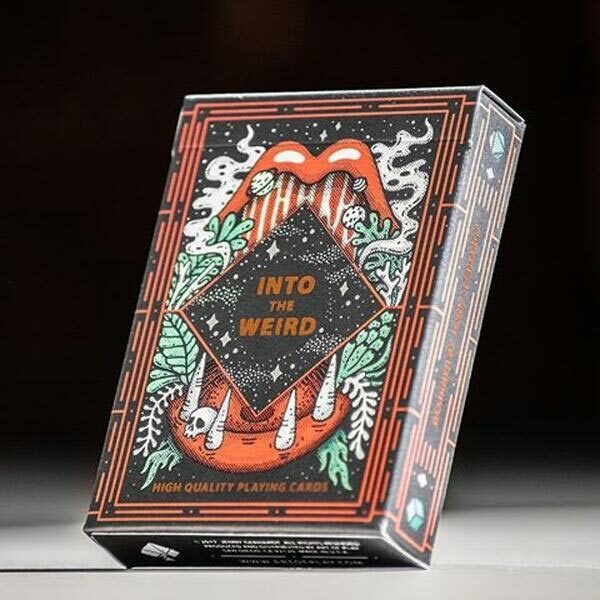 Embrace your inner weird. 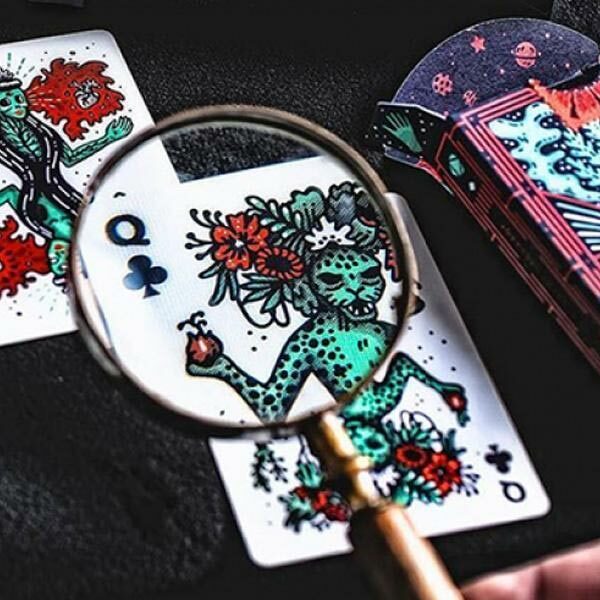 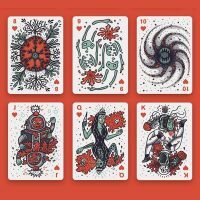 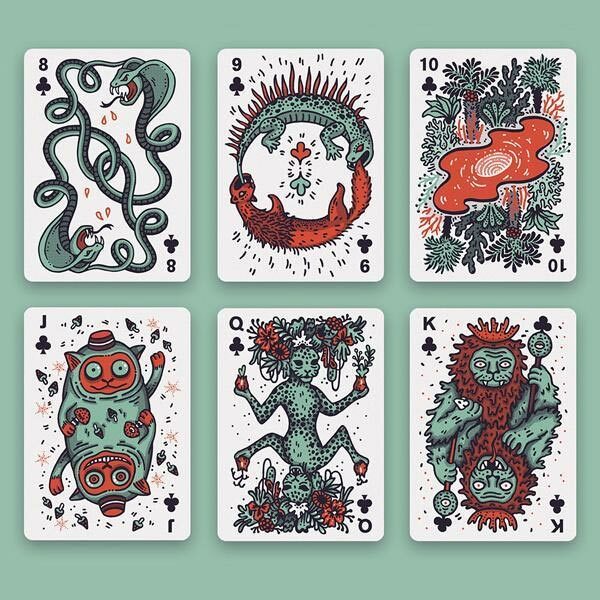 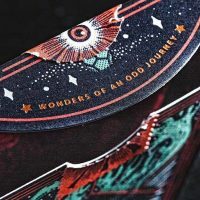 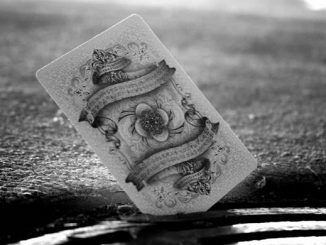 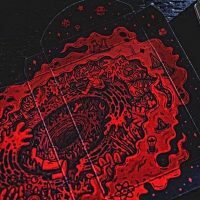 Inspired by our fascination with the strange and unusual we invite you to open a chamber of secrets and step Into the Weird with our latest custom deck of playing cards. 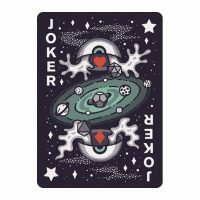 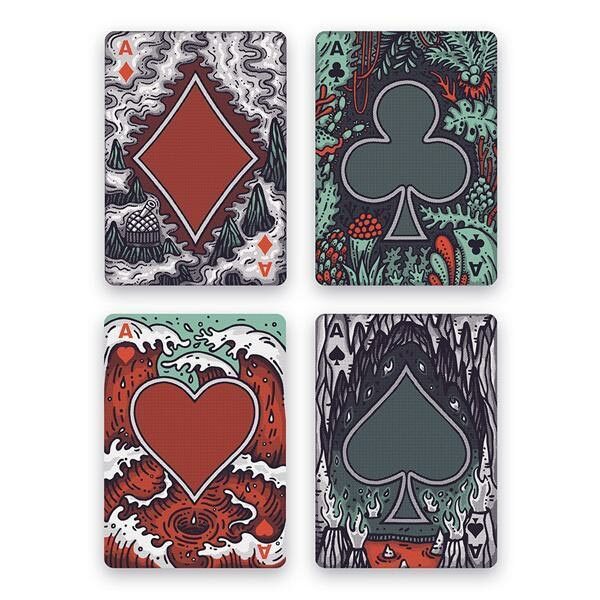 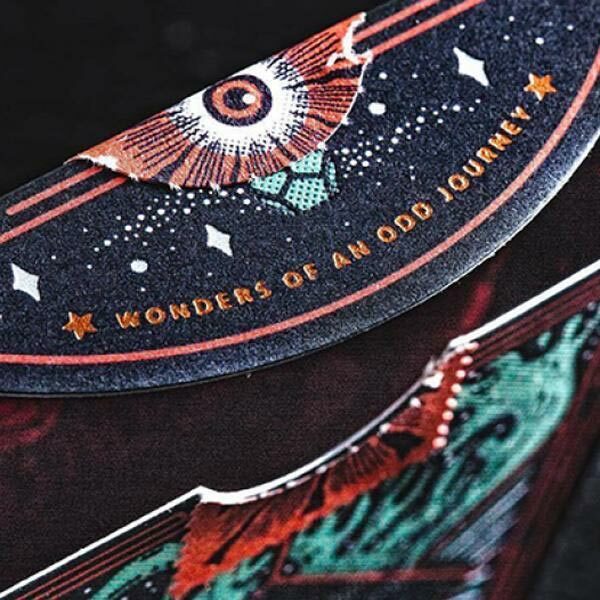 Designed in collaboration with Jenny Gebhardt this unique deck features an adventure that unfolds as you shuffle. 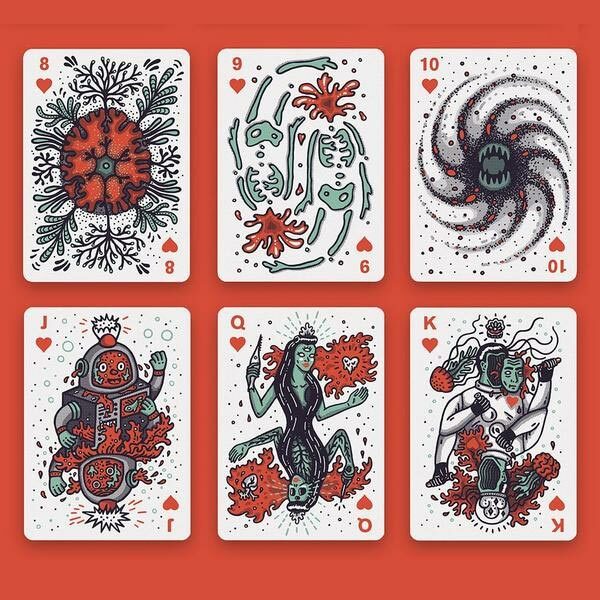 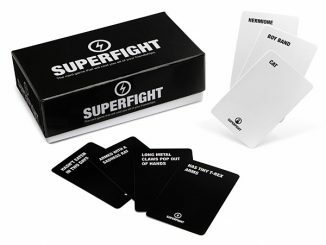 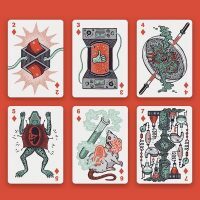 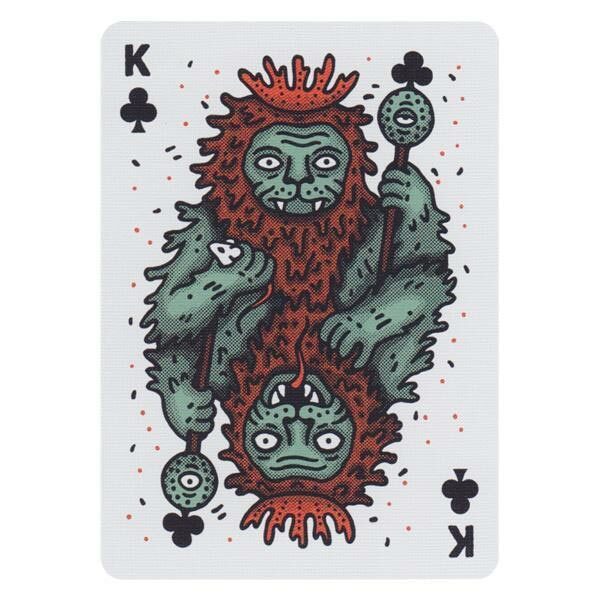 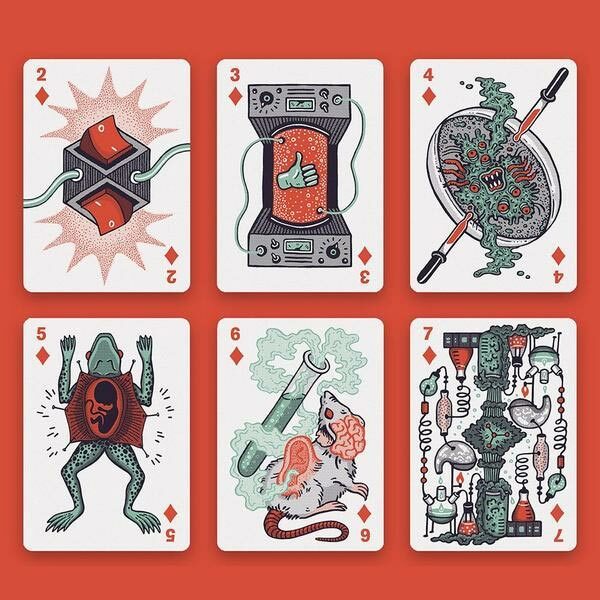 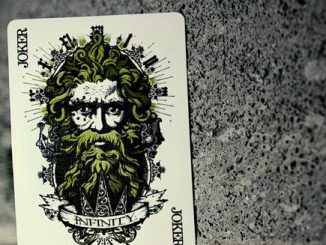 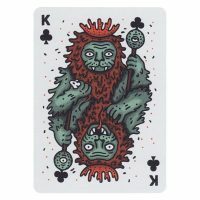 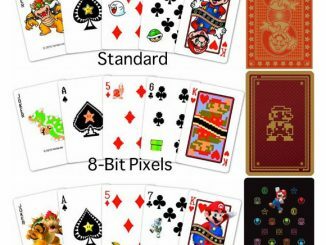 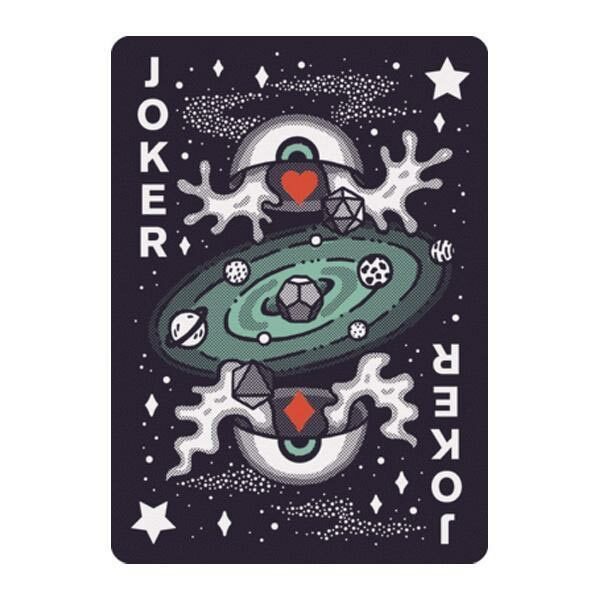 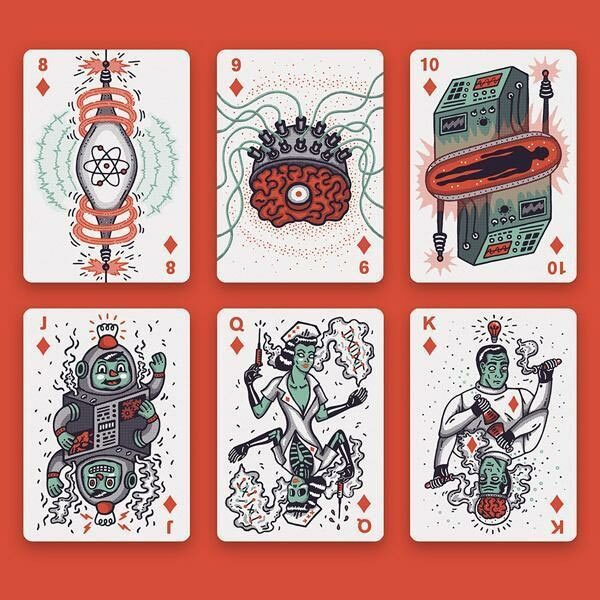 Buy Into the Weird Playing Cards for $15 from Art of Play. 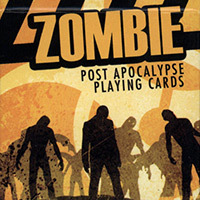 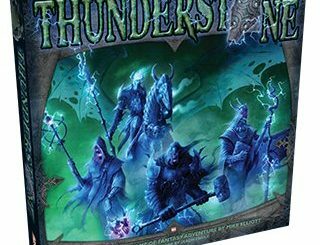 You can also find them at TheFowndry and on eBay.